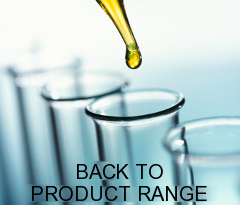 ESTEROL 307 is a pale yellow to amber viscous liquid with a bland fatty odour. Sugar Refining: Defoamer which can be directly applied to the sugar solution during refining. Water Treatment: Can be used as an antifoaming agent in certain water treatment processes. Available as Kosher Certified (on request).